I have always dreamed of having a “Tuscan Italian” accent instead of this red-neck tobacco spitting mumble I was born with. And with those “Oh So Masculine” words and the ability to make Momma Gina’s homemade raviolis and tomato sauce, I could conquer the world like Julius Caesar! So how to begin mastering this bravado and romantic cooking skill? By arranging for an evening with Chef Joe Impullitti of the Laguna Culinary Arts School. Joe’s talents include over 25 years of adult education and a passion for authentic Italian cuisine. 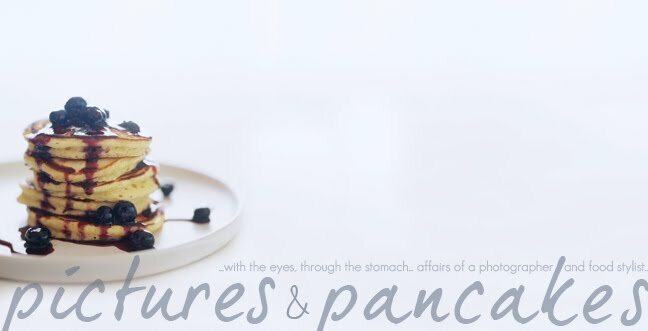 His dishes reflect his heritage, practical experience, and an enthusiasm for the culinary arts. So that’s what we did. Joe showed up around 4:00 PM and by 8:00 PM that night we had made ourselves an Italian Pasta Feast. 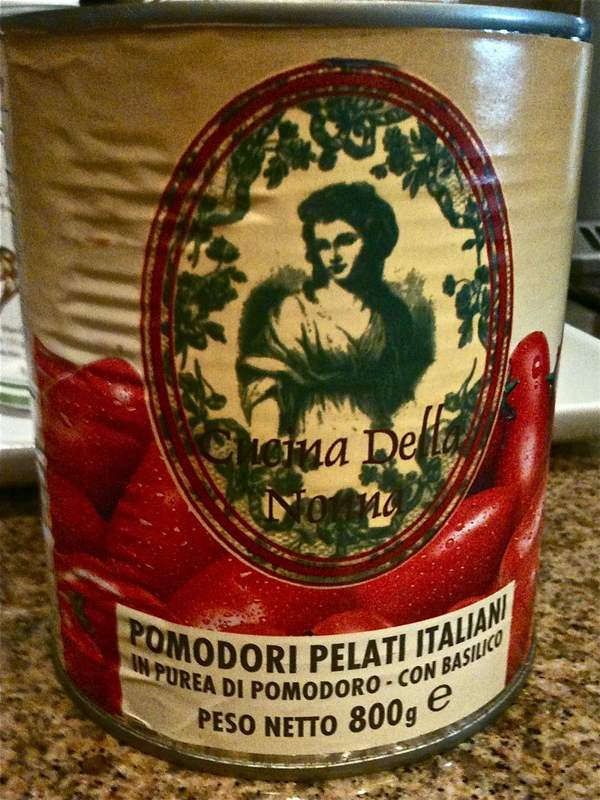 Pomodori Pelati Italiani: Peeled whole Italian tomatoes grown in Naples for tomato sauce. Nothing else will do. If you have to get on a plane and fly to Naples, do it. Semolina Flour: A must for flouring your board and dough to avoid moisture for fresh pasta and the main flour you would use for dry pasta. 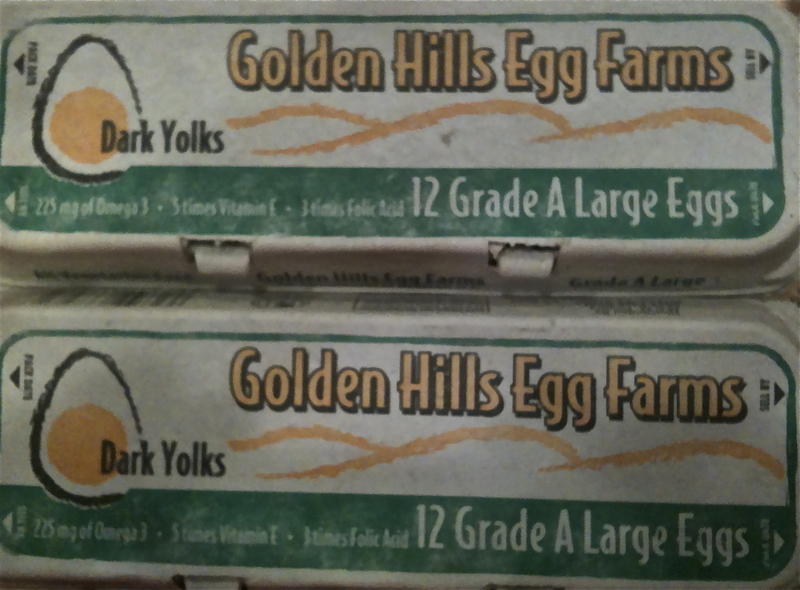 Dark Egg Yokes: I had never really heard about these eggs but they are an absolute must in making fresh Italian pasta. So rich and colorful.